In a September 8th update, the U.S. Environmental Protection Agency (U.S. EPA) and the Texas Commission of Environmental Quality (TCEQ) stated that the two agencies continue to get updates about the status of specific Superfund sites from the parties responsible for ongoing cleanup of the sites. 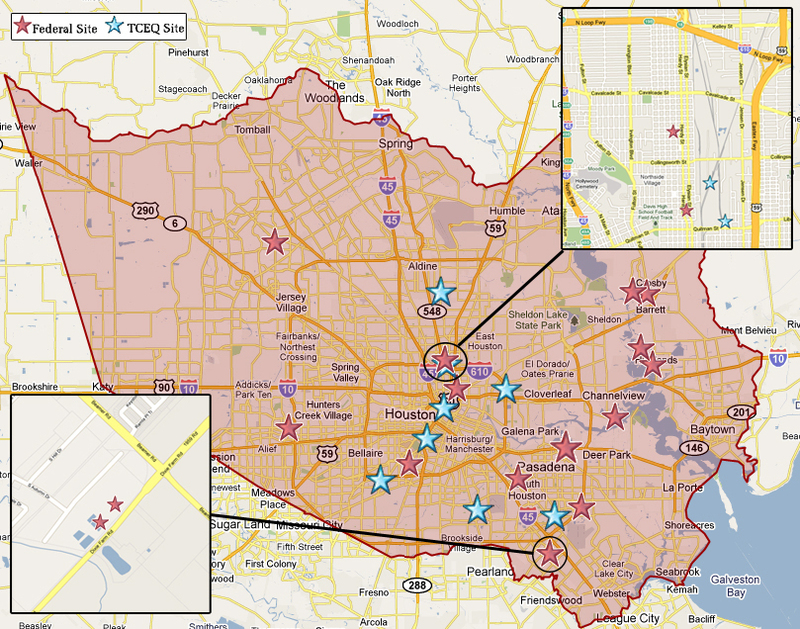 The TCEQ has completed the assessment of all 17 state Superfund sites in the area affected by Hurricane Harvey. The two agencies reported that there were no major issues noted. The TCEQ will continue to monitor sites to ensure no further action is needed in regards to the storm. The U.S. EPA completed site assessments at all 43 Superfund sites affected by the storm. Of these sites, two (San Jacinto and U.S. Oil Recovery) require additional assessment efforts. Assessments of these sites will take several more days to complete. The San Jacinto Waste Pits site has a temporary armored cap designed to prevent migration of hazardous material. The U.S. EPA remedial manager is onsite and overseeing the assessment. Crews continue to survey portions of the cap that are submerged. There are some areas where rock has been displaced and the liner is exposed. The potential responsible party has mobilized heavy equipment and is placing rock on different places on the armored cap to repair the defensive surface. The liner is in place and functional so we don’t have any indication that the underlying waste materials have been exposed. If we find a breach in the exposed liner, we direct the responsible party to collect samples to determine if any materials have been released. Also, the EPA has dive teams to survey the cap underwater if needed. Work to improve conditions after the storm has continued at the U.S. Oil Recovery site to address flood water from the storm. Nine vacuum truckloads of approximately 45,000 gallons of storm water were removed and shipped offsite for disposal. No sheen or odor was observed in the overflowing water, and an additional tank is being used to maintain freeboard to keep water on-site. The U.S. EPA has directed potential responsible parties or has independently started collecting samples at the 43 Superfund sites to further confirm any impacts from the storm. The total number of Superfund sites increased from 41 to 43 with the addition of Rapides Parish, Louisiana and Waller County, Texas as disaster declared areas. Sampling efforts of all 43 sites is expected to be completed early next week with sample results will be available soon.